The greatest voice I have ever heard. The depth, warmth, and clarity of his voice are unlike any other public oration I have ever heard. His speeches inspired deep beliefs in equality and the core principles of the United States – that all men are created equal. And his voice was even more than that. His messages of tolerance, non-violence, and perseverance in the face of tremendous odds and the weight of history, resonate deeply with people all over the world. Dr. King was born to carry that voice and wisdom, and we are all much the richer for it. Below are excerpts from Dr. King’s “I Have a Dream” speech - perhaps the greatest speech ever given in America. 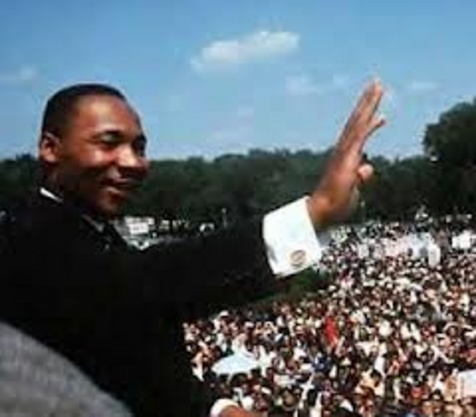 Link to "I Have a Dream Speech"